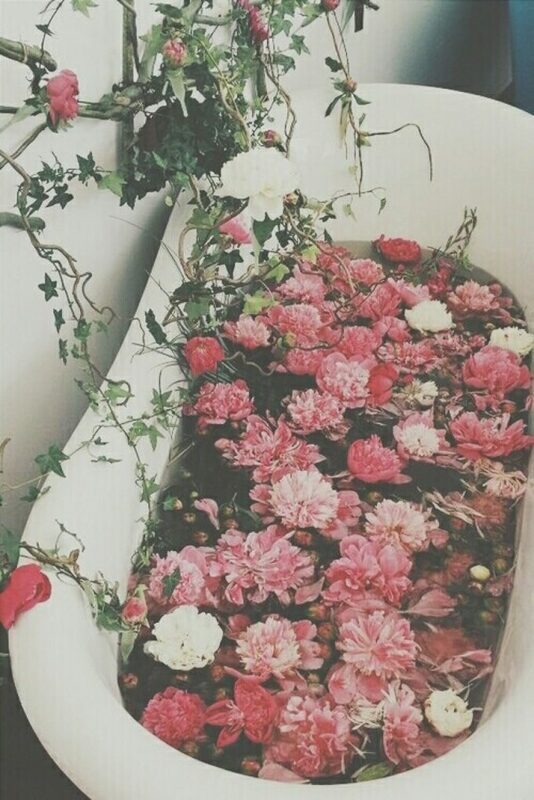 Use A Clearing Bath To Pull Negative Energy Out Of Your Life! Using a detox bath to rid yourself of the toxic stuff clinging to your body and your mind and your life is an awesome way to dump the stuff you’re carting around that feel like a black cloud or heaviness. Straight sea salt works beautifully though! Meanwhile, these tips are essential to detox bathing! Your Personal Glow & How To Increase Its Power! 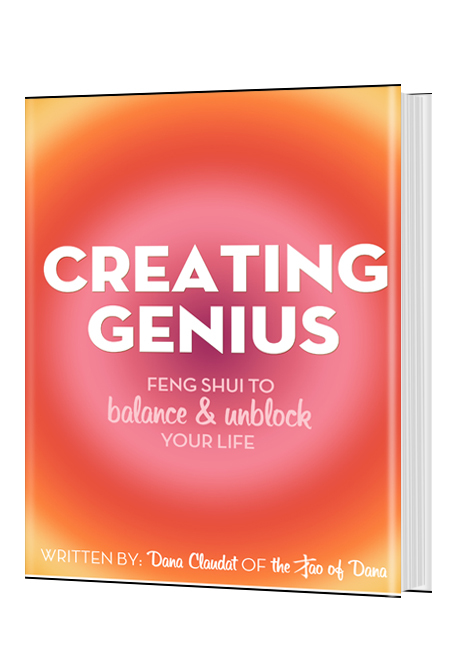 Previous post: Next-Level Ways To Clear Negative Energy Blocks In Your Home & Life!